Our week in review is a weekly article we produce to bring you all the latest in email scam attempts from the past 7 days. This weeks is a little on the shorter side but the emails remain as dangerous as ever! Keep reading to find out more and be sure to delete these ones if received. 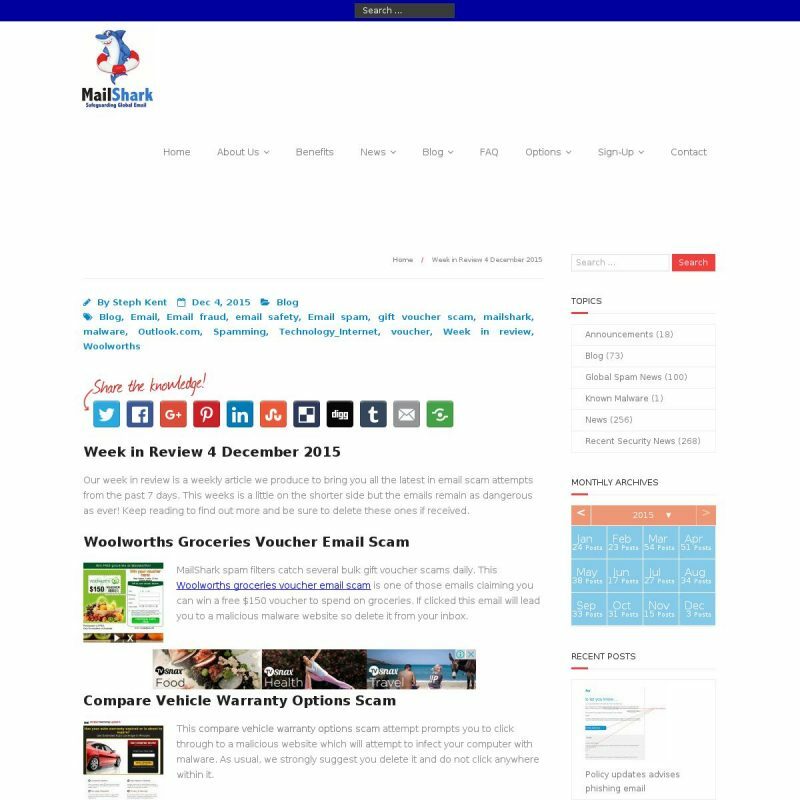 MailShark spam filters catch several bulk gift voucher scams daily. 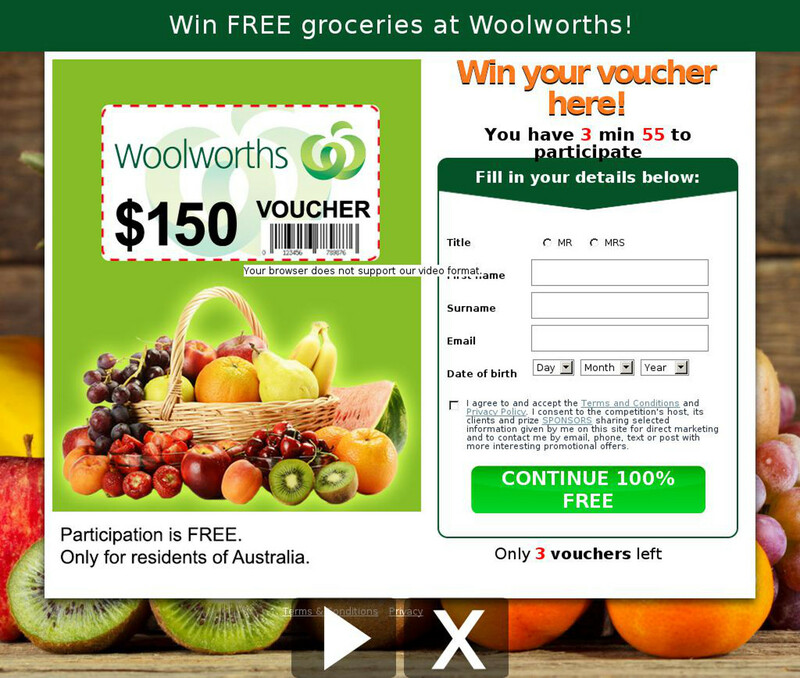 This Woolworths groceries voucher email scam is one of those emails claiming you can win a free $150 voucher to spend on groceries. If clicked this email will lead you to a malicious malware website so delete it from your inbox. 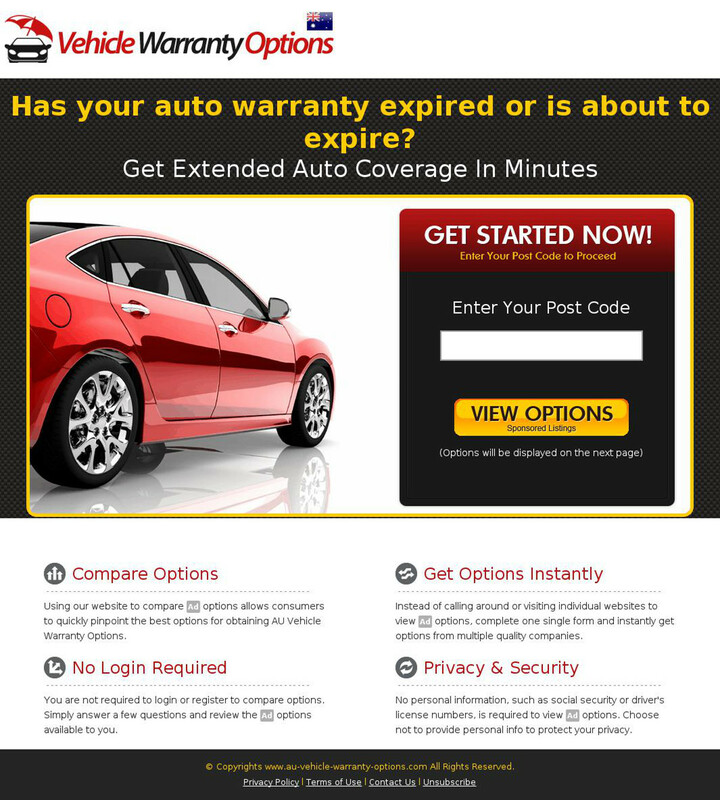 This compare vehicle warranty options scam attempt prompts you to click through to a malicious website which will attempt to infect your computer with malware. As usual, we strongly suggest you delete it and do not click anywhere within it.